The MD Anderson Manual of Medical Oncology. 2nd ed. Hematology in Clinical Practice. 5th ed. 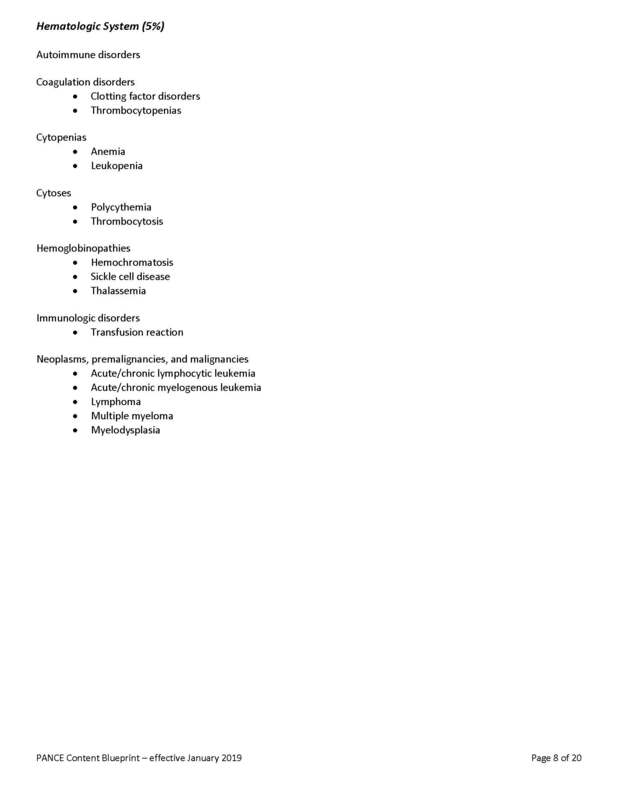 Clinical Hematology Atlas. 5th ed. The M.D. Anderson Surgical Oncology Handbook. 5th ed. The Bethesda Handbook of Clinical Hematology. 3rd ed. The Bethesda Handbook of Clinical Oncology. 4th ed.